The Days of Johann, an agility dog! : Happy Thanksgiving! We sure are thankful that you stop by now and then. Have a great holiday and safe travels! 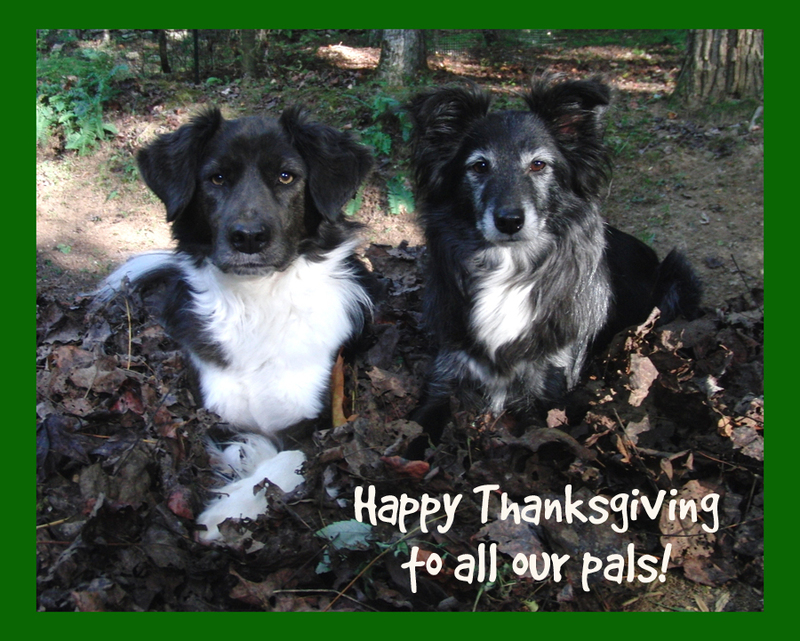 Happy Thanksgiving Johann and Gracie!